Last night Donald Trump won the Nevada Republican Caucuses. It was his third primary/caucus victory following South Carolina and New Hampshire. 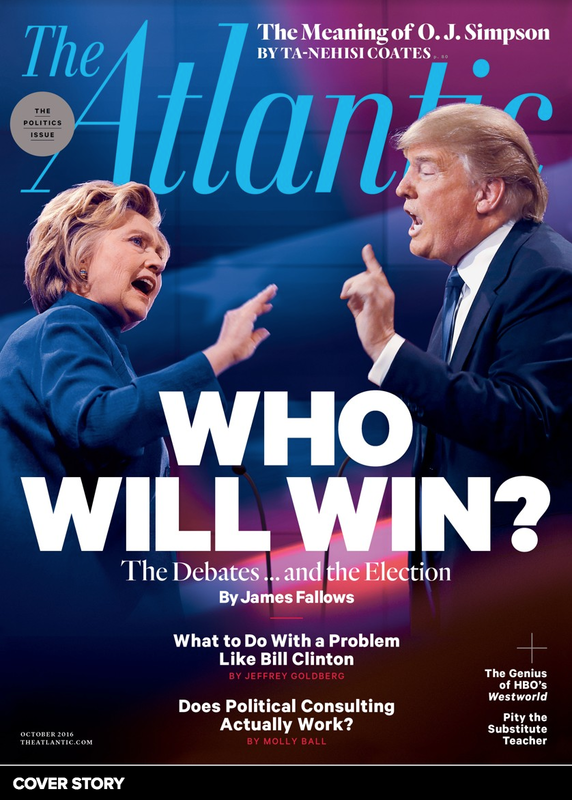 During his victory Speech (beginning in the above video at 4:21) Mr. Trump continues, "... So we won the evangelicals. We won with young. We won with old. We won with highly educated. We won with poorly educated. I love the poorly educated! [eyebrow flash-prolonged blink followed two seconds later by a mouth of fear] We're the smartest people. 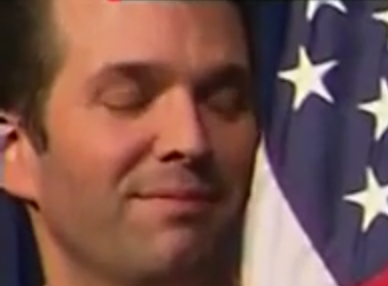 We're the most loyal people ..."
At 4:33, Donald Trump Jr. - (to the candidates right) quickly raises his eyebrows (an eyebrow flash) while simultaneous displaying a prolonged blink. 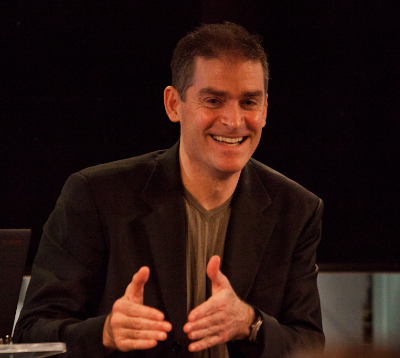 This nonverbal cluster indicates a Condescending Disagreement with a component of Surprise. 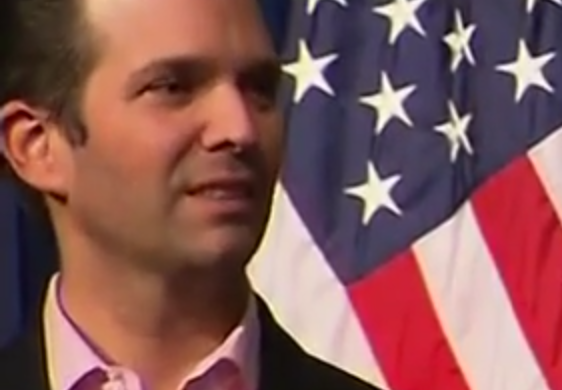 Immediately after the display above (during 4:35), Donald Trump Jr. displays a Fear Mouth. Watching the video, some may say it looks as if he's trying to bite the air. There's also some tightening of the mid-face (particularly the "mustache area") and flaring of his nostrils. Please watch the video segment several times to fully appreciate the subtle, evanescent and dynamic nature of these closely-clustered microexpressions. Summary: Donald Trump Jr. was surprised his father said, "We love the poorly educated!" Moreover in the moment he felt a condescending disagreement towards him. After he a couple of seconds to think about it, the younger Trump then feels significant fear for the ramifications of his father's words.